Last week, I talked a bit about this product in my video of Skincare. So, yes I am using the Pond’s Age Miracle Concentrated Resurfacing Serum daily at night, before my night cream. Packaging: The packaging of the Pond’s Age Miracle Concentrated Resurfacing Serum is very classy, with a dark red cap, and silver body. The pump dispenser is very smooth and allow a very tiny dollop of product on your palm, just suitable for your face. 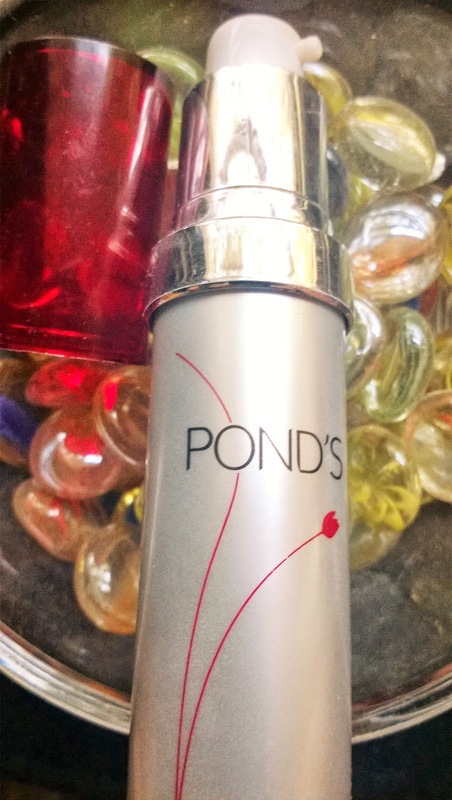 Product: The Pond’s Age Miracle Concentrated Resurfacing Serum is a light pink coloured product that is very smooth. 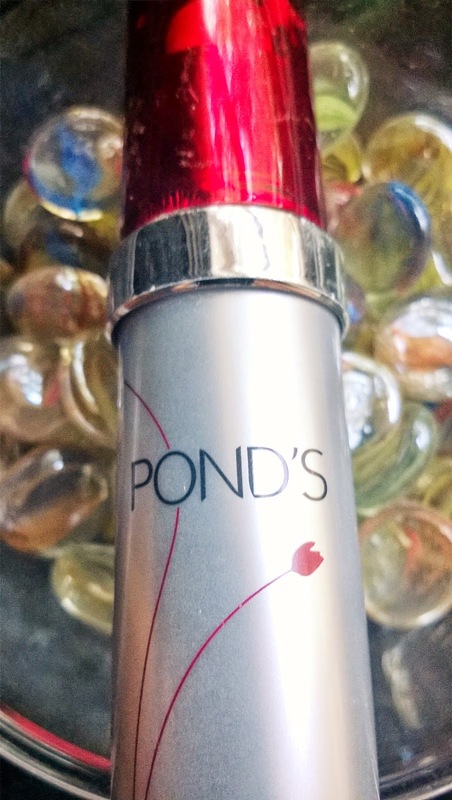 My Experience: I just love the way the Pond’s Age Miracle Concentrated Resurfacing Serum smells, so floral and fresh. 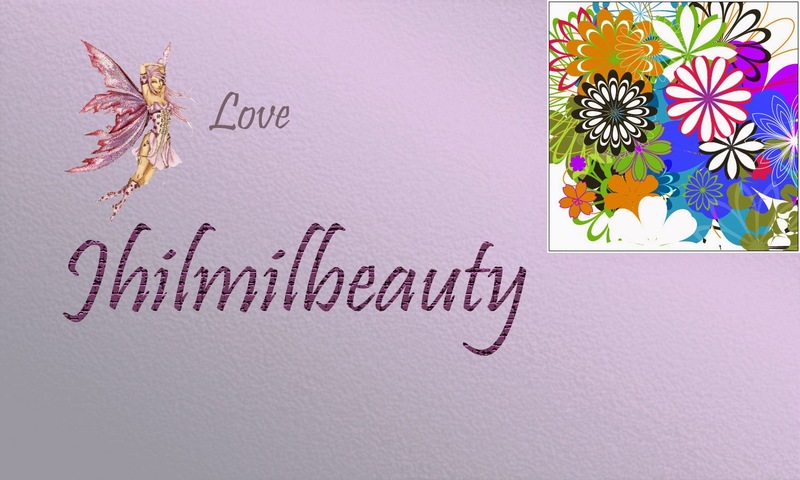 The Serum blends like a dream and gives a very silky effect to the skin. The skin feels smooth and toned. It gives a very nice glow to the skin the next morning. And the skin becomes soft and supple. However, I have not really seen any major difference in my large pores. It works moderately on blemish marks, but one thing is for sure, it provides a nice glow to the face. After using it for 2 weeks or so, the overall complexion improves considerably. 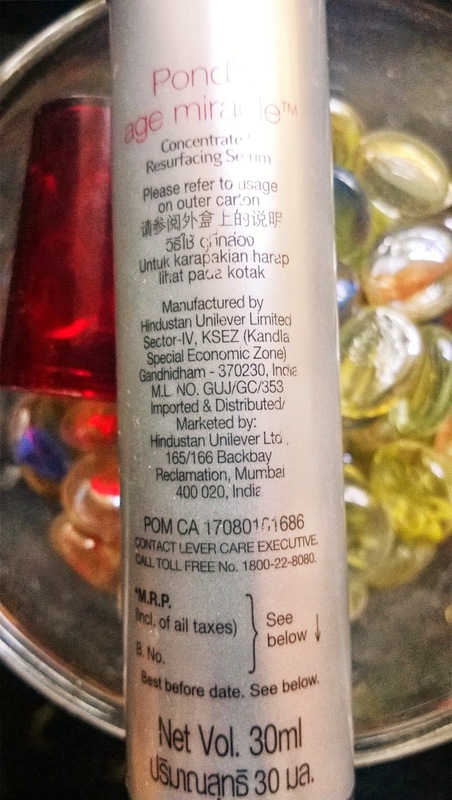 Appearance of wrinkles and fine lines also is reduced. I am loving this serum and wished it worked a bit better to reduce pores. The Pond’s Age Miracle Concentrated Resurfacing Serum is a wonderful product to give a smoother skin and an improved complexion within few days. A must recommend from me to all beauties who are looking for a good serum.